We don’t take much persuading when cake and coffee are involved. We all enjoy making our favourite cakes and biscuits and sharing them with others. 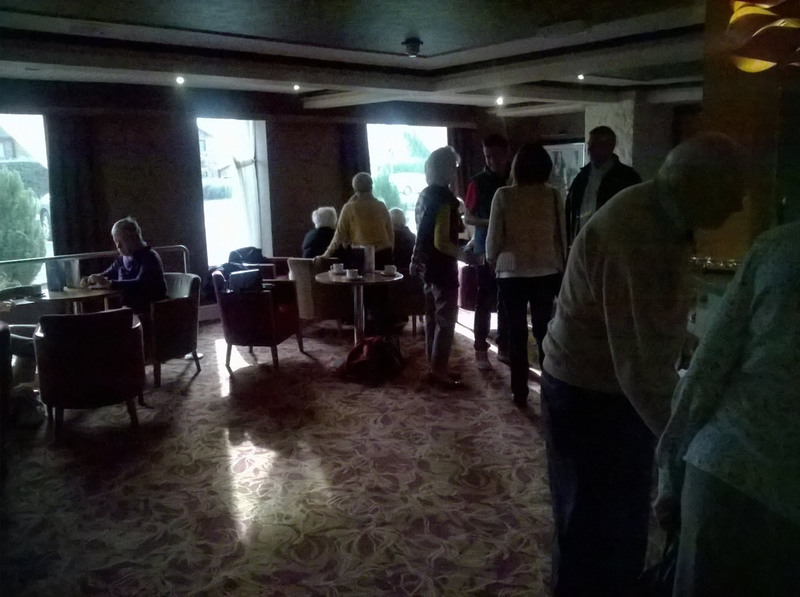 The event, held at the Crofters Hotel in Garstang, attracted a good number of people who gladly gave donations for MacMillan in exchange for goodies. All in all, a pleasant money and nearly £200 raised.